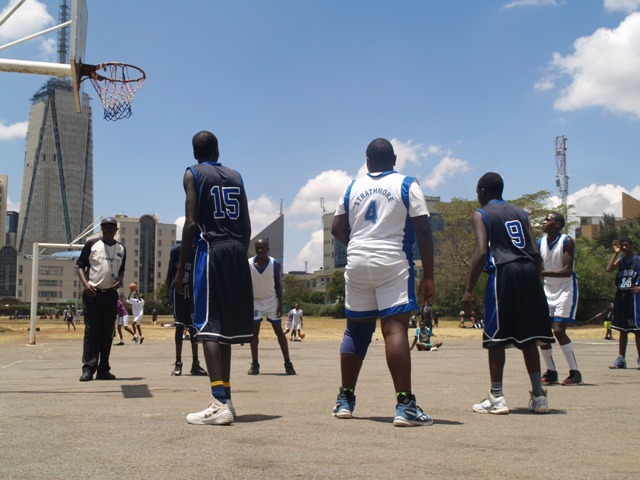 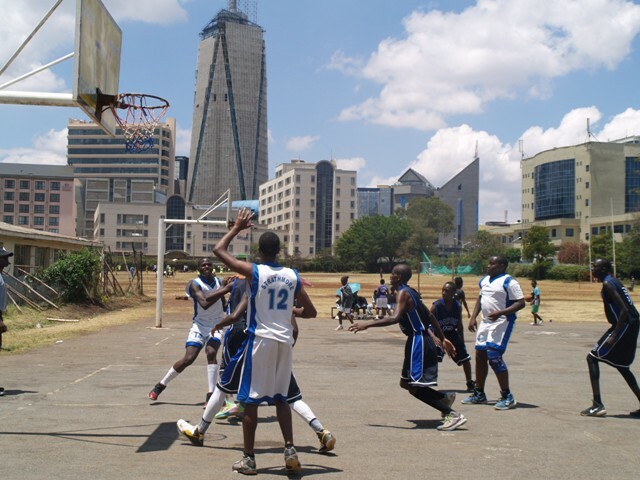 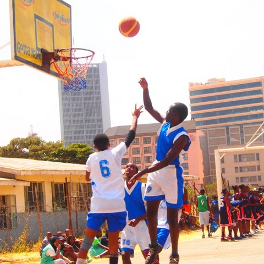 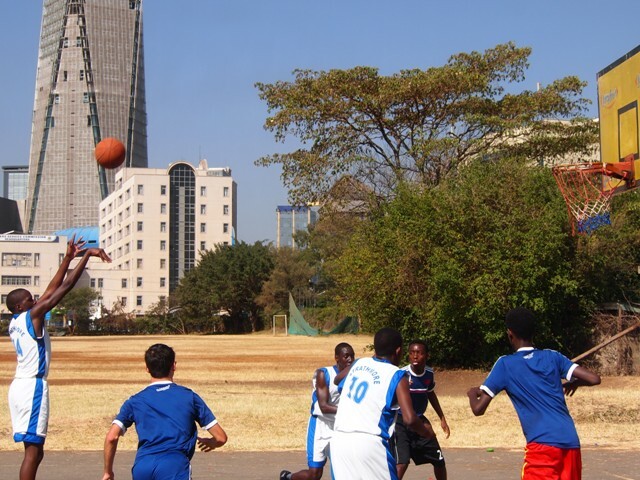 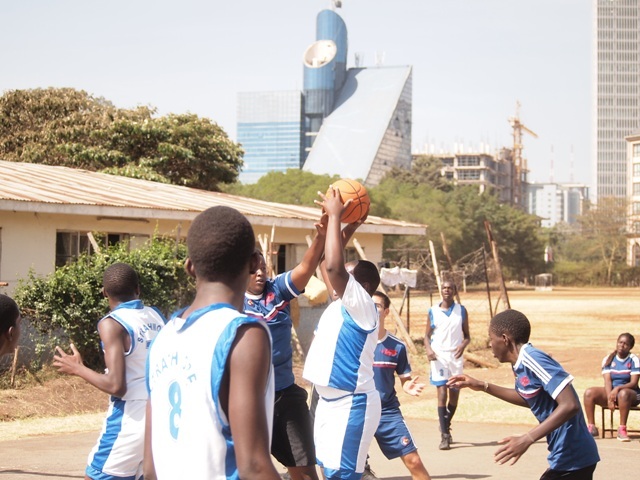 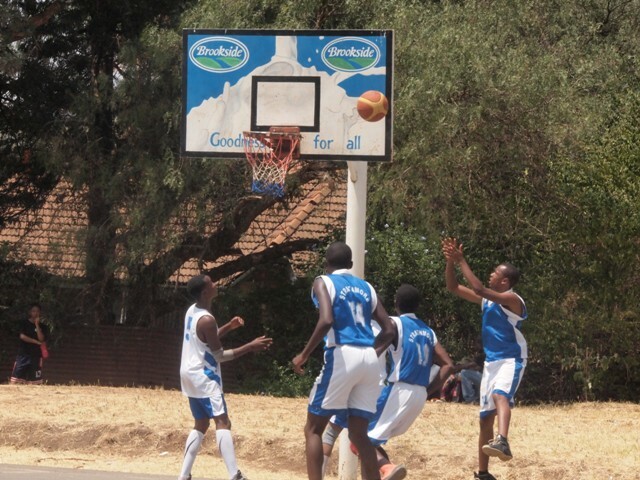 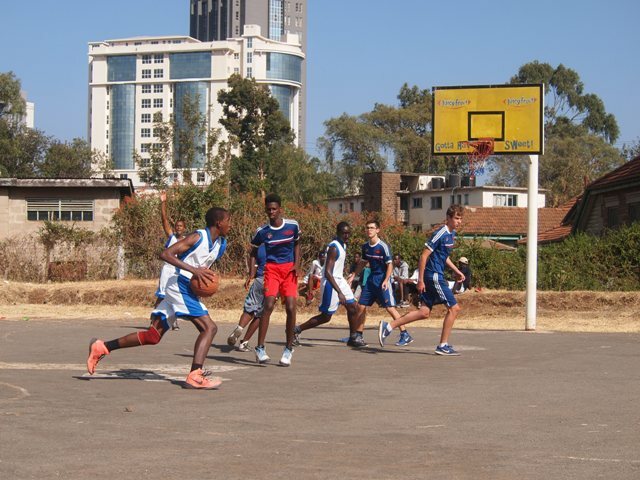 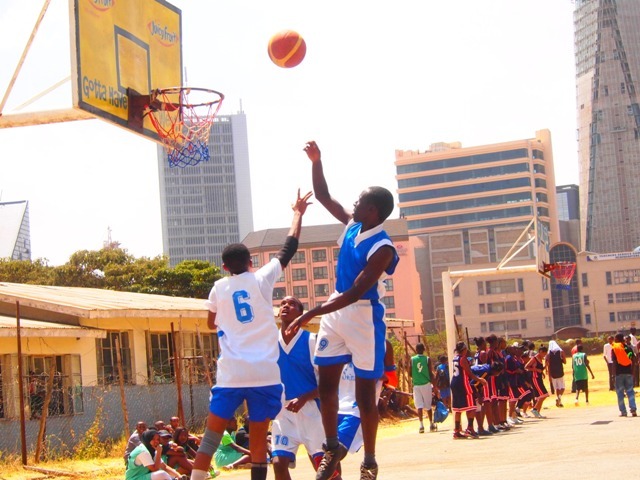 The Basketball competitions for Westlands Sub County began in January. 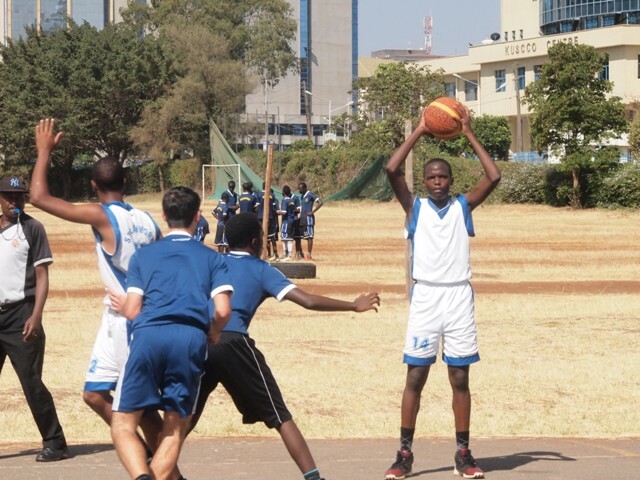 Strathmore School prepared well for this year’s competitions after they lost narrowly in 2016 to St. Austins School. 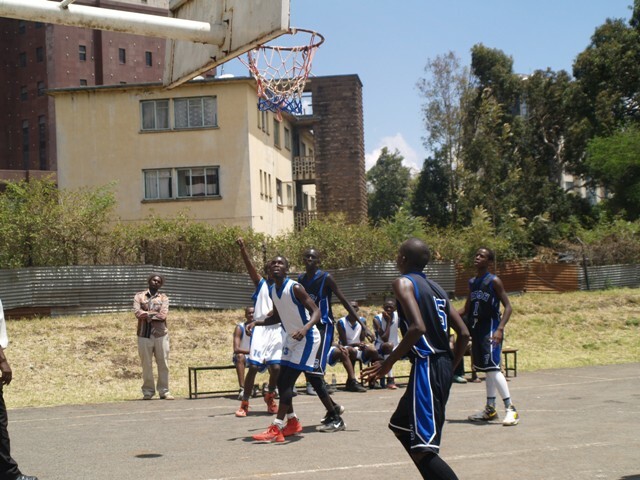 One of their best performances was at the semi finals where they beat Nairobi School 78-48. 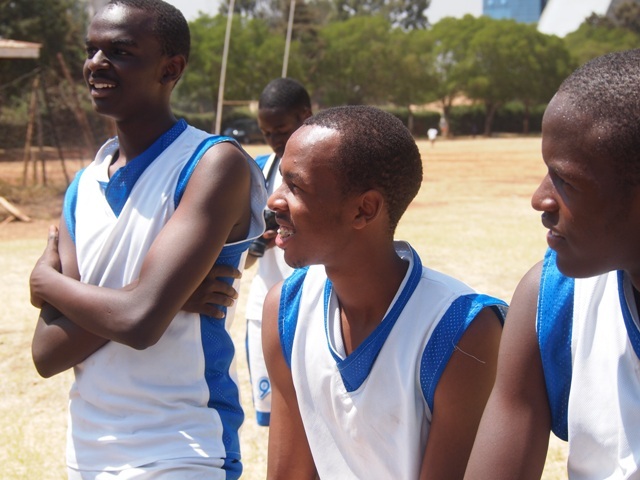 They won against Hospital Hill and emerged the champions in Westlands Sub County. 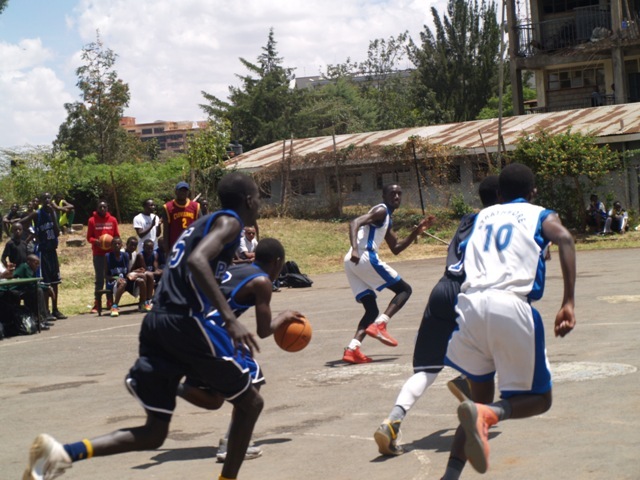 In the preliminaries stage of Westlands Sub Region, Strathmore won all their matches but lost narrowly against Starehe Boys. 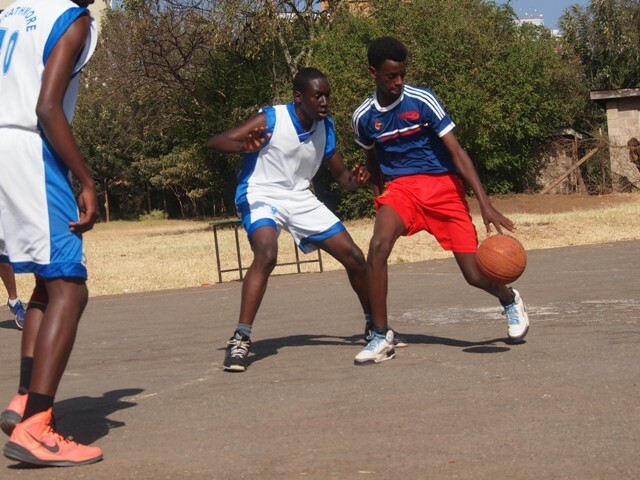 They met Hospital Hill in the playoffs and emerged victorious. 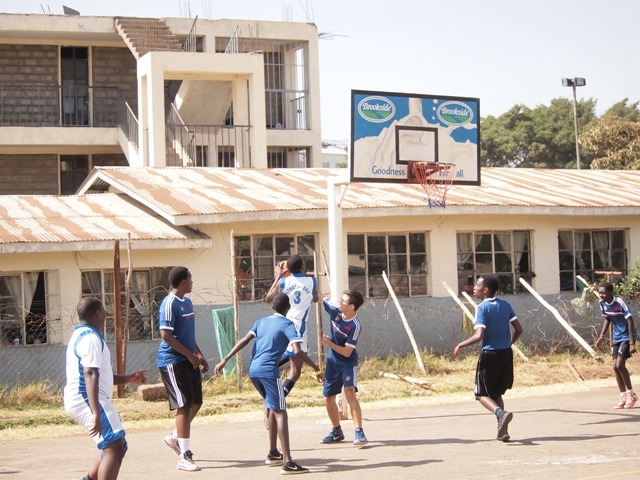 Strathmore School proceeded to represent Westlands Sub Region in the Regional competitions. 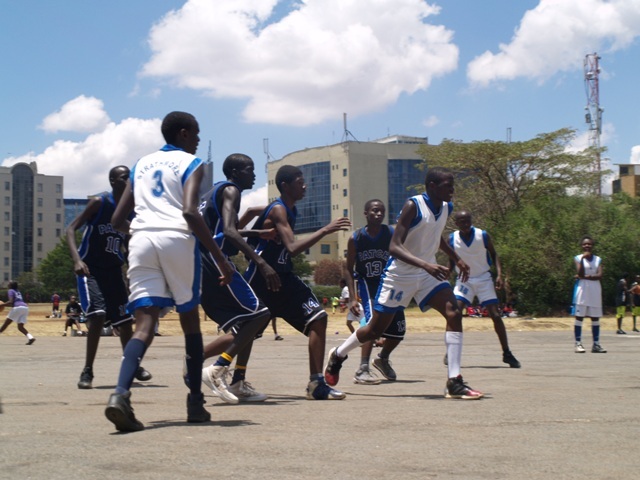 The matches at this level were very competitive both physically and mentally. 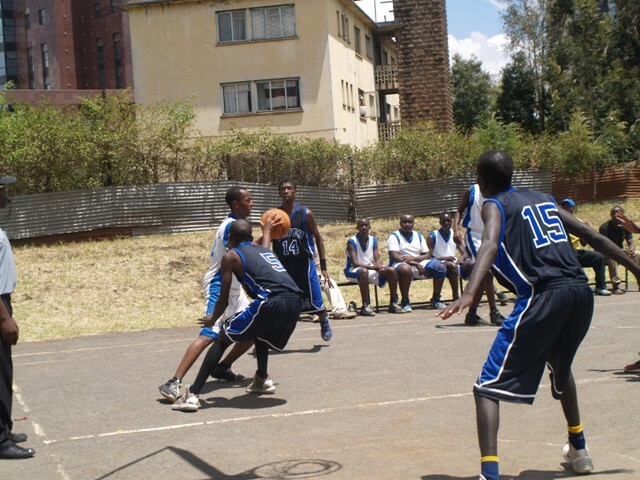 The team played well and they won against Lenana School but lost to Highway School. 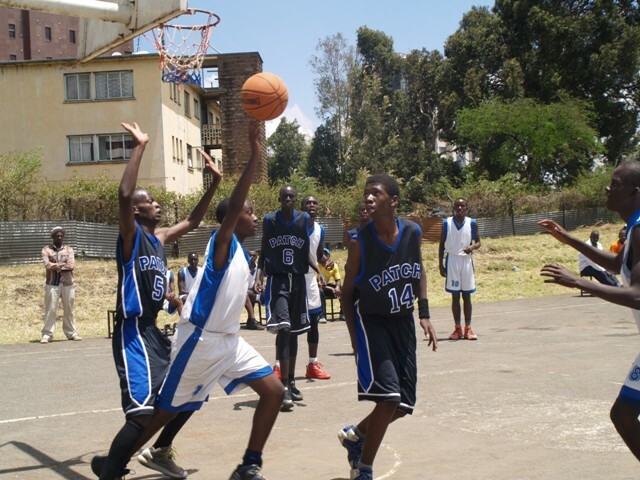 This made them emerge position 2 and had to face the most competitive side from the other group that was Upperhill School. 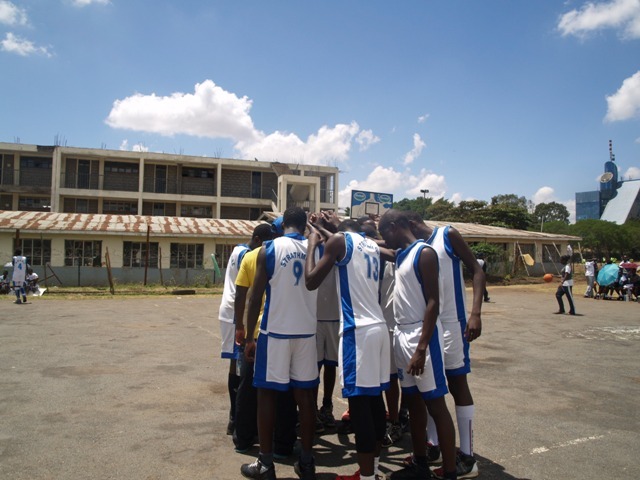 They were eliminated at the semi finals but managed position 4 in the entire region. 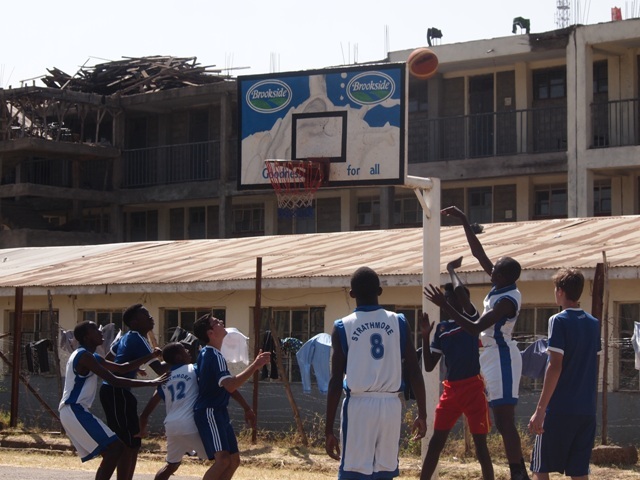 The full scores and photos can be found below. 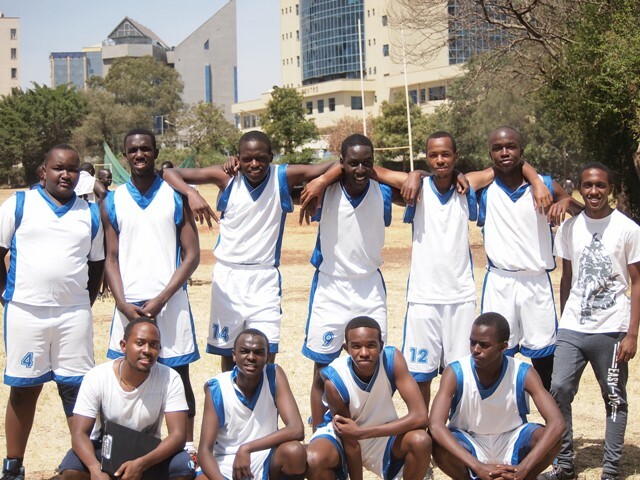 Congratulations to the basketball team!